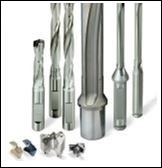 Stockists of the UK's most comprehensive range of Solid Carbide µ cutting tools. We pride ourselves on next day delivery on all standard stock items. Yet another happy customer using Fullerton products! Machining the 32 cavities in P20 tool steel we have our Fantom 2 High Feed Endmill held in the all new Schussler Hawk Eye ultra precision collet chuck. 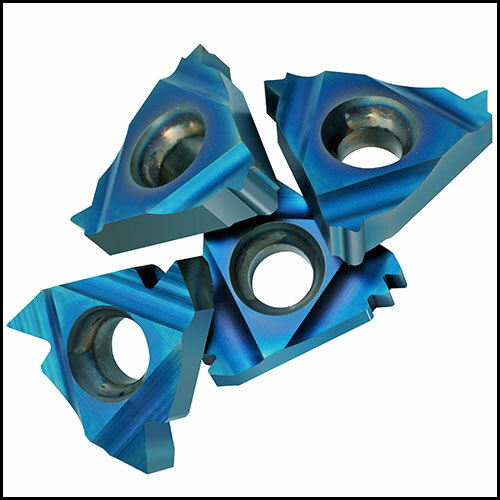 Significant cycle time reductions and surface finish improvements were achieved by using the latest cutting techniques, which allows optimal use of feeds and speeds and also increases tool life dramatically. 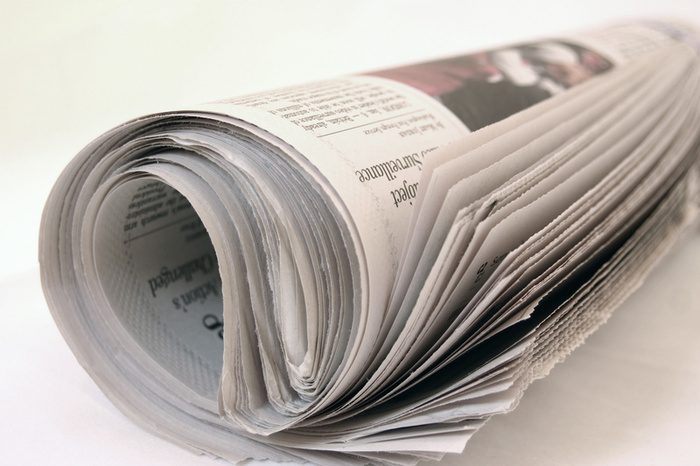 Fullerton UK Ltd will be launching a new Software Collaboration with Fulltex Software Ltd. the Software in the interim will be aimed at the Milling Market where we find a whole host of labels referring to “Trochoidal Milling“. 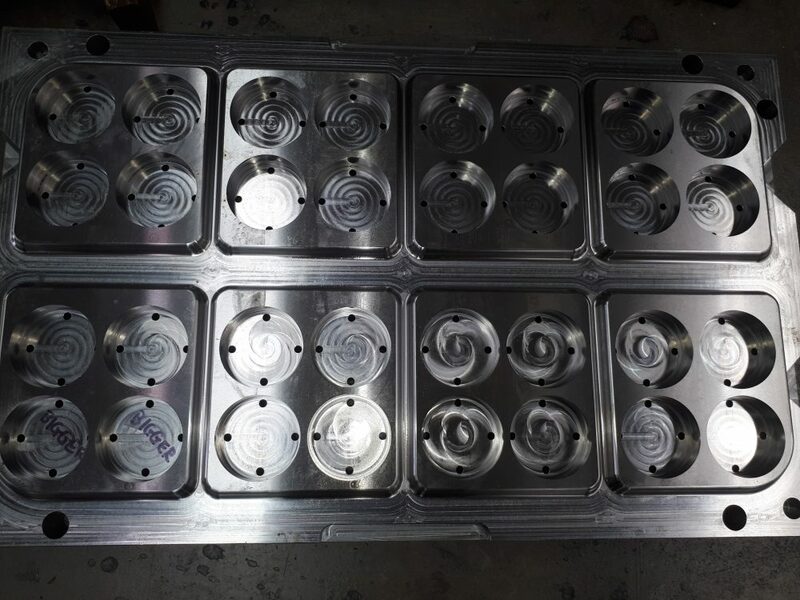 The Buzz words are “I Machining” Peel Milling. 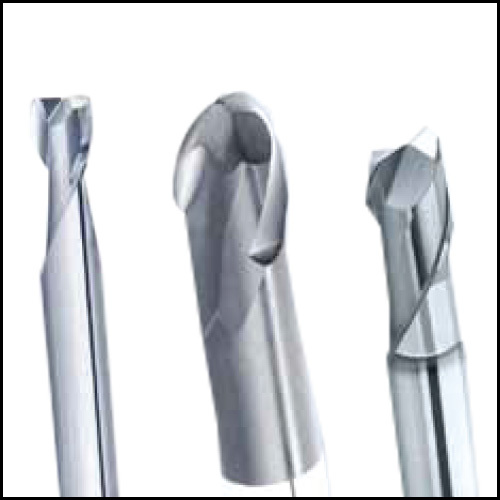 The aforementioned tools will be closely followed by the The Introduction of the new hotly awaited “5 Flute Alumamill. Fullerton UK Ltd will accept Worldpay as of June 2017, offering solutions for every type of credit/debit card payment. 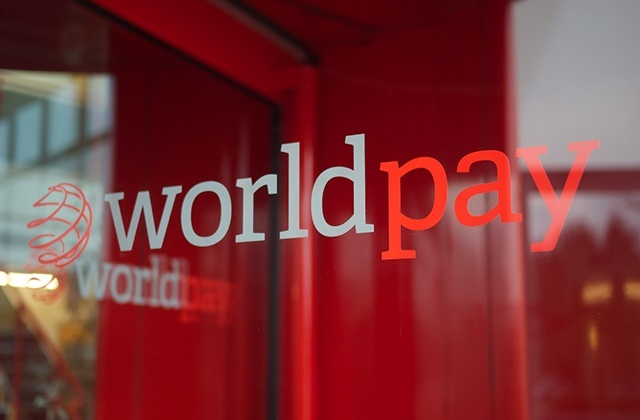 Worldpay services lets you make card payments securely online, over the phone or via a mobile device. 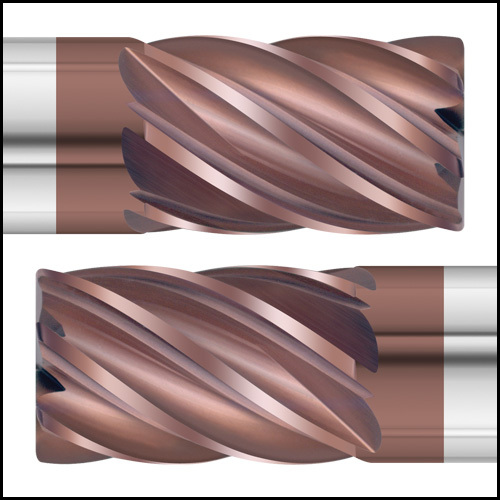 We are proud to announce our new HAWK EYE precision ER collet chuck. 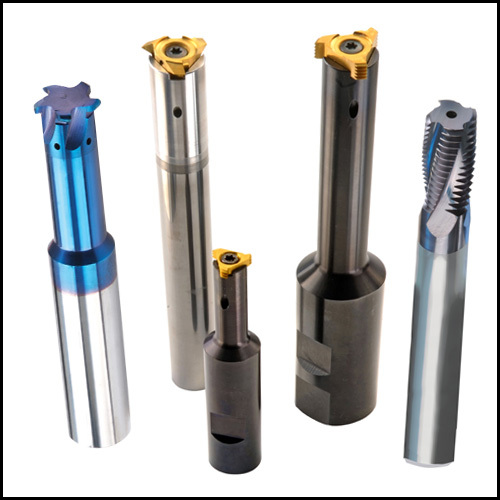 High clamping forces combined with highly accurate runout (3 microns at 2.5 x D) allow a highly efficient cutting process. 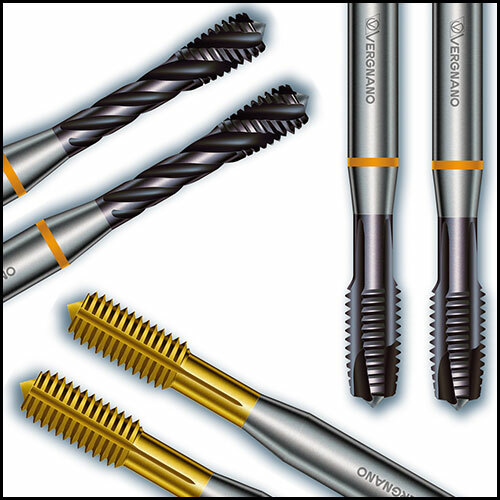 Thereby using the full potential of your machine and cutting tools. ©2019 Fullerton (UK) Ltd. All Rights Reserved.